This course is for anyone who wants to offer the complete service to clients by offering to be their executor. It is not aimed at solicitors but the accountant with a reasonable understanding of the various taxes who is looking to expand their “offering” to clients. Attendance on the course does not count towards the training required by the ICAEW to become an “Authorised” individual for probate work. Why have wills and, as a professional executor, what should we look out for? The six stages of probate – a brief introduction to demystify the process to see if it is something that you feel your firm should offer. 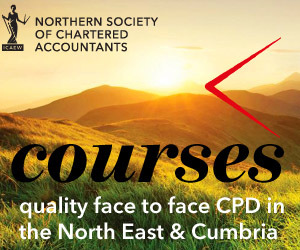 Please note this course is an introductory course – it is to look at what is involved and why you should undertake this work – the course does not specifically count towards the training needed to satisfy the ICAEW that you have the competency to become an Authorised Individual – the course will outline how you may go on to achieve this.